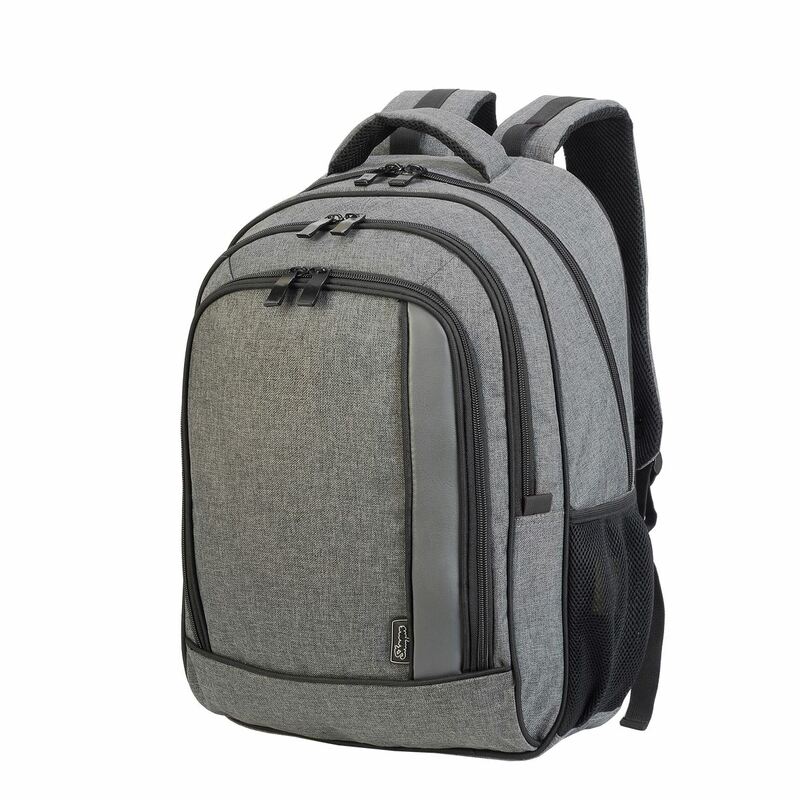 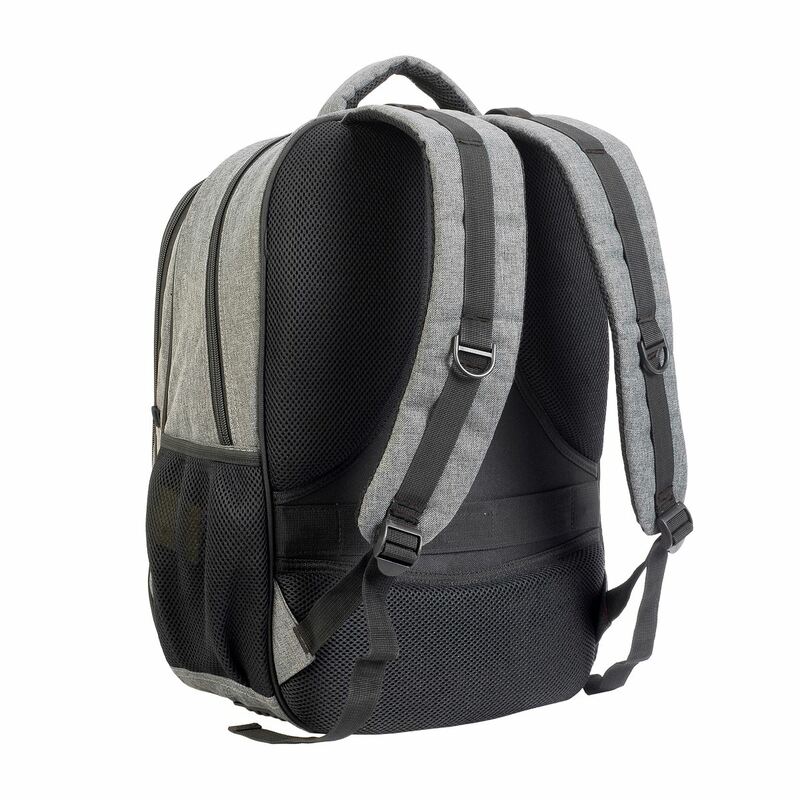 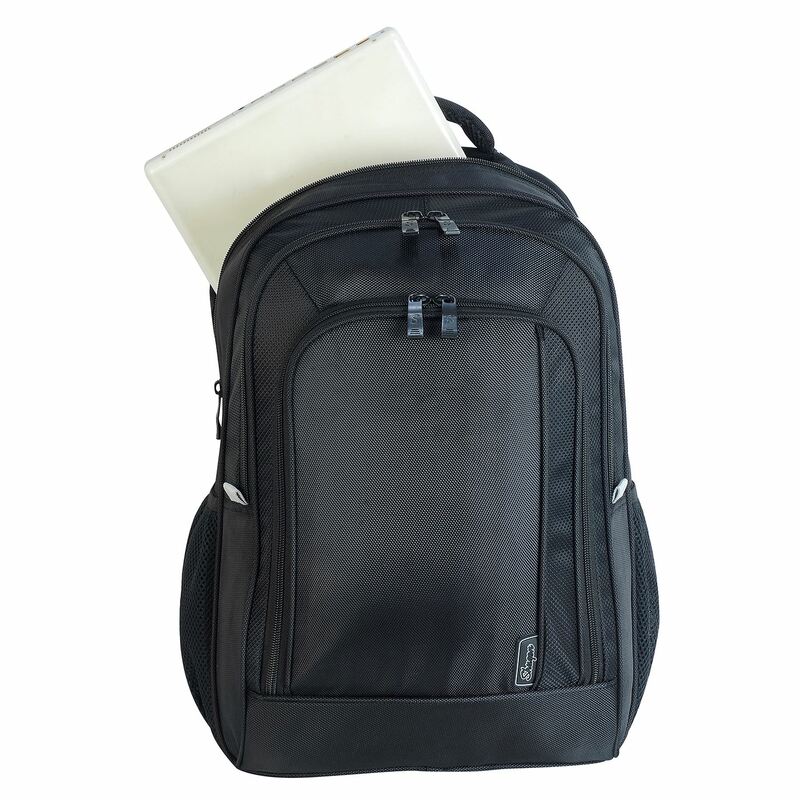 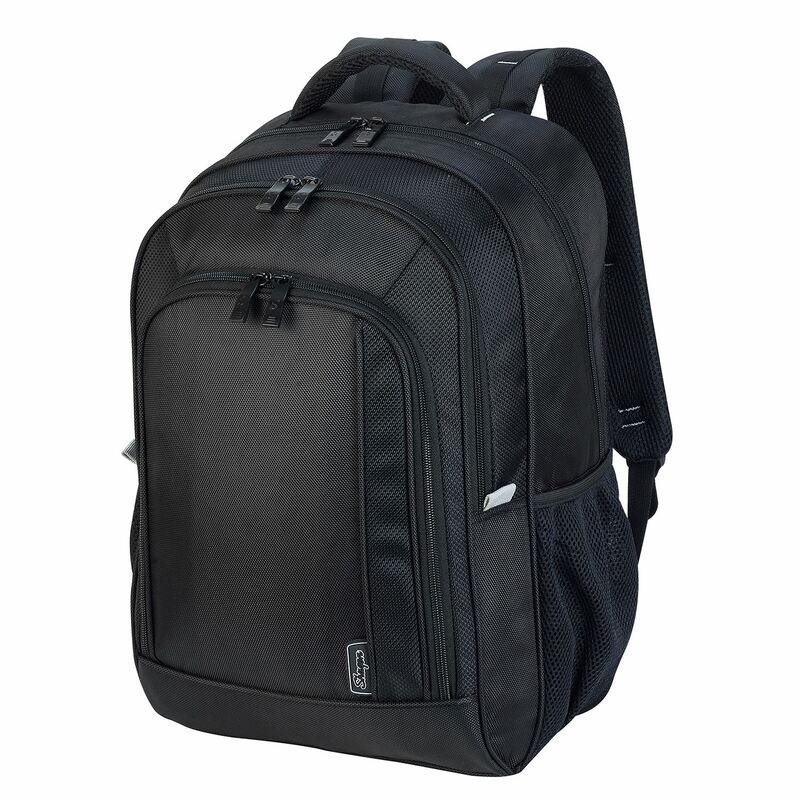 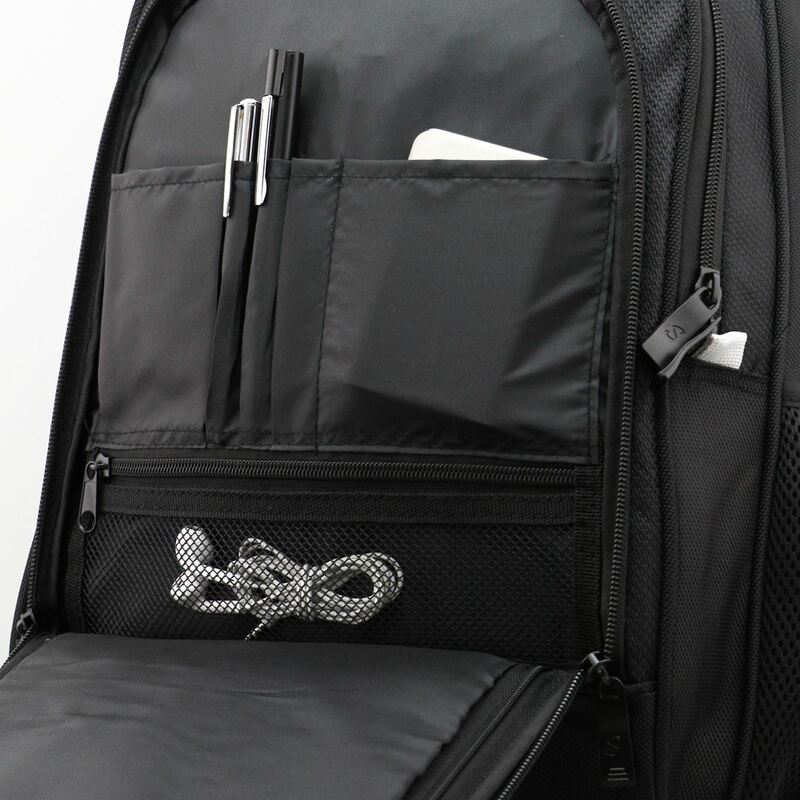 Personalised laptop backpacks such as the Frankfurt Laptop Backpack can be printed with your logo or design, using screen printing, transfer printing and embroidery. 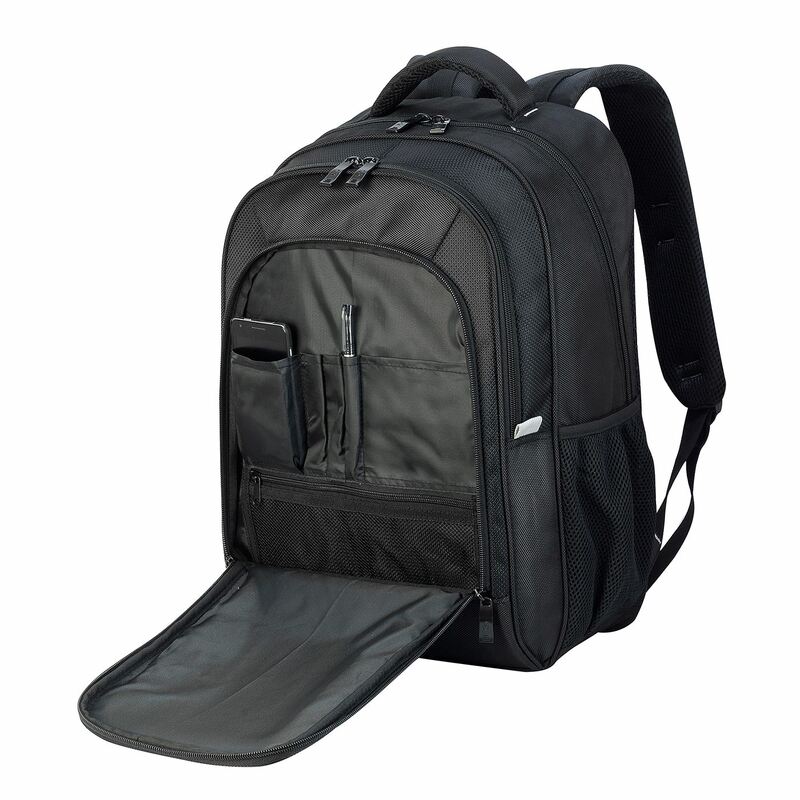 If you have specific design feature requirements, custom-made laptop bags can be specially manufactured. 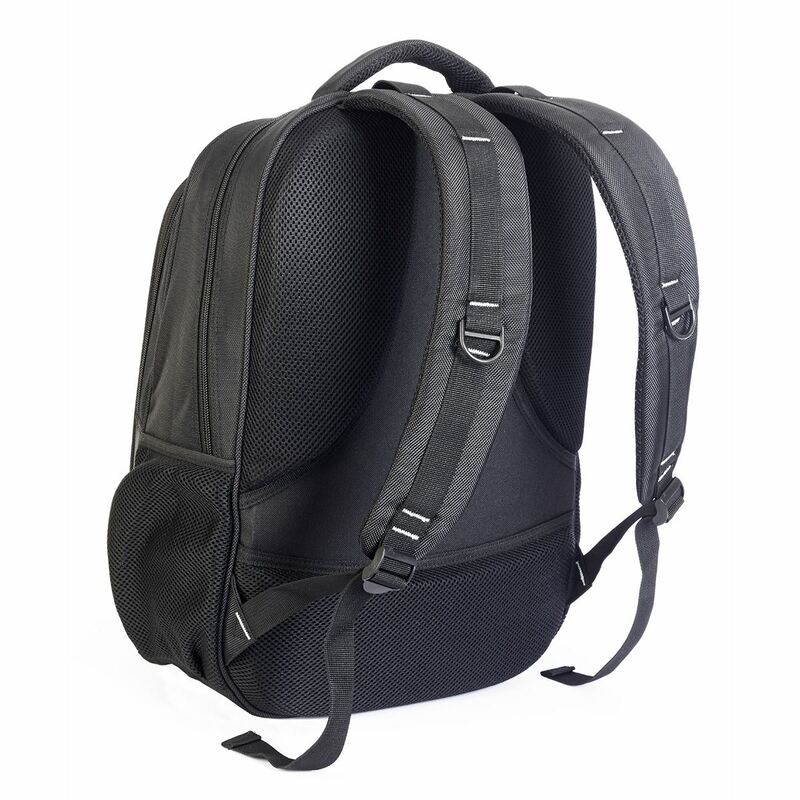 Features including the fabric, zips, webbing (and more!) 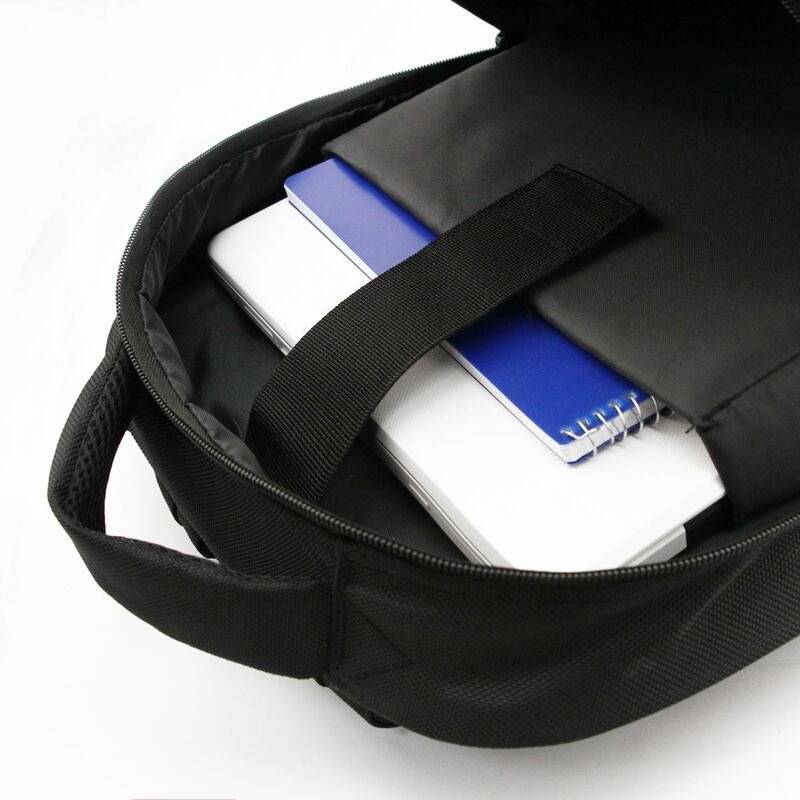 can be modified to the customer’s requirements.